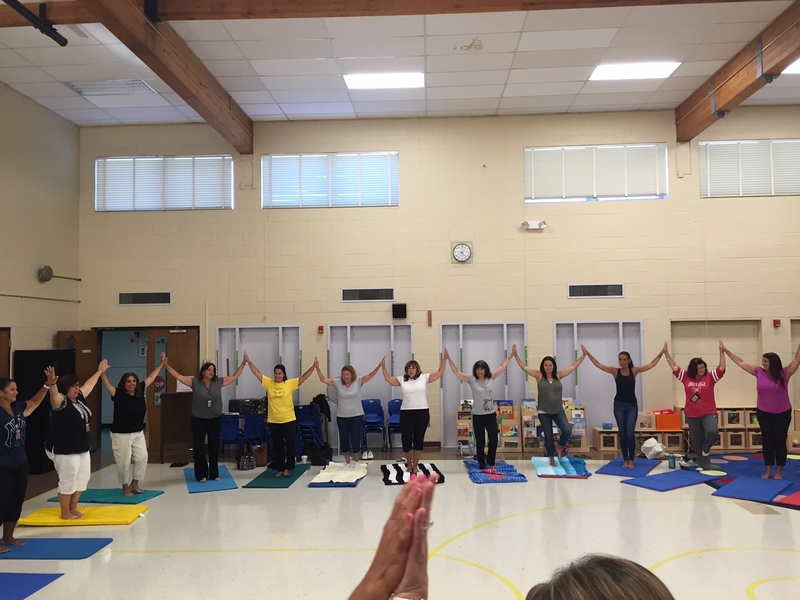 This unique course was developed specifically for preschool educators and administrators, and has been designed to provide essential tools and techniques for incorporating yoga into the preschool classroom. Preschool teachers know the importance of varying activities throughout the school day to keep children engaged. 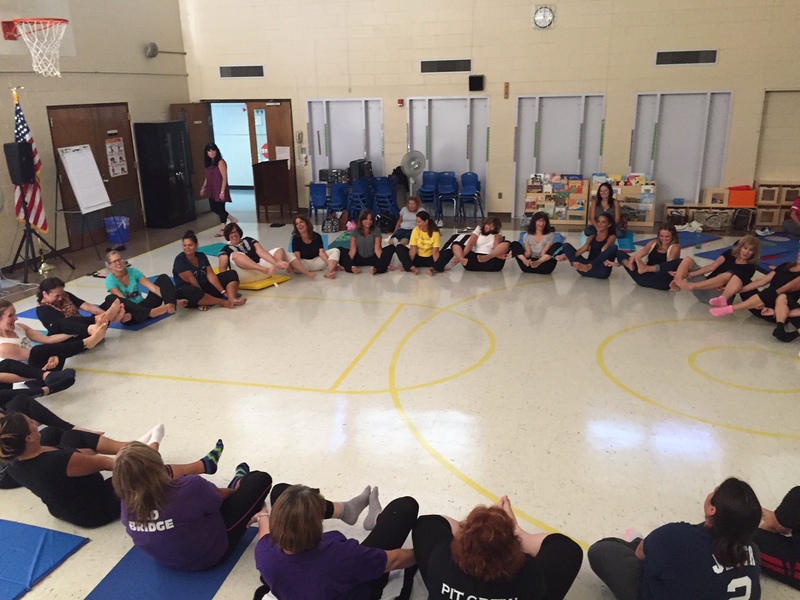 Introducing yoga into the preschool classroom is a great way for teachers to check in with students and to create meaningful transitions when moving from one activity to another. This course focuses on the age appropriate poses and games, breathing exercises, and visualization techniques, as well as specific developmental considerations, that can be seamlessly incorporated in the classroom throughout the school day. We will share creative and fun ways for keeping kids engaged, for transitioning between daily tasks, for calming and soothing, for focus and attention, and for whenever energy needs to be released, no matter where you are or what your class is doing. You'll learn how to teach fun yoga classes from 5 minute exercises to 60 minute classes. 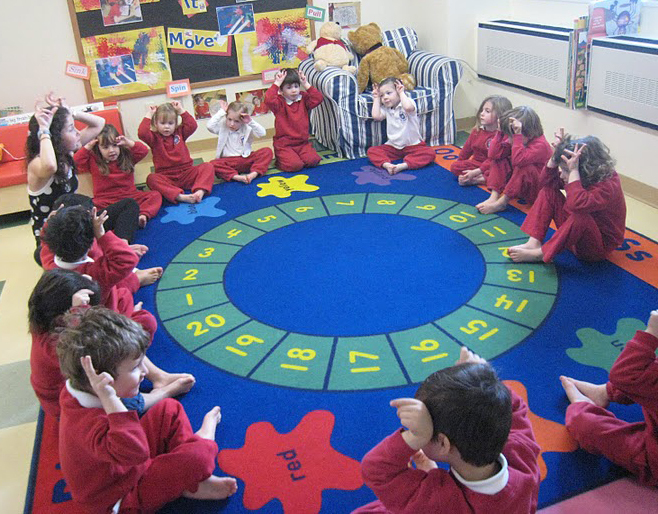 Experience how we combine simple yoga poses with engaging songs, puppets and stories that exercise social, sensory and motor skills while increasing flexibility. Kids will strengthen their bodies as they learn how to focus through breathing and relaxation techniques. Sharing yoga with your preschoolers is for any time of the day - during lessons, story time, transitions, winding-down time, or after active play. No previous yoga experience is required in order to participate in this workshop. Course Fee: $300 which includes a KKY Teacher Training For Preschool Educators Manual, a certificate of course completion, and a listing and email contact on our website. Payment in full is required to hold your spot, as space is limited. Billing and invoicing for Schools can be provided upon request. There is a $40 cancellation fee. Sunday, March 24th, 9:00am - 5:00pm at Bala Shala @ Sourced Collective, located at 950 Glenneyre, Laguna Beach, CA. Call 949-293-5145 to register. Sunday, May 5th, 9:00am - 5:00pm at Blissful Owl @ Kreative Studio, located at 7 Longcommon Road, Riverside, IL. Call 773-606-1122 to register. Sunday, August 18th, 9:00am - 5:00pm at Create Power Yoga, located at 200 Newport Avenue, East Providence, RI. Call 401-434-0262 to register. Courses for individual schools can be scheduled privately for professional development - flat rates can be negotiated. At Karma Kids Yoga the teaching staff amusingly ignites the interest of our students by whimsically sharing many yoga poses and breathing exercises. Our students love going on field trips there because it’s an exciting and fun place where they get to explore physical yoga in creative ways! Yoga is beneficial to everyone! Registration Policy: Payment in full is required to reserve your space in this course, which is non-refundable. There is also a $40 processing fee to change the date of your course to a future date. If you change the date of the course you planned to attend within 2 weeks or less of the course, there will be a $100 fee. The original payment will be applied to a future course or workshop only. Call us at (646)638-1444 or email downdog@karmakidsyoga.com with any questions, to set up Staff Development, or to register for an upcoming course. Copyright © 2019 Karma Kids Yoga. See Terms and Conditions.